October 5th |Tarot Challenge - Nekaro & Co.
October 5th | Where am I Emotionally? 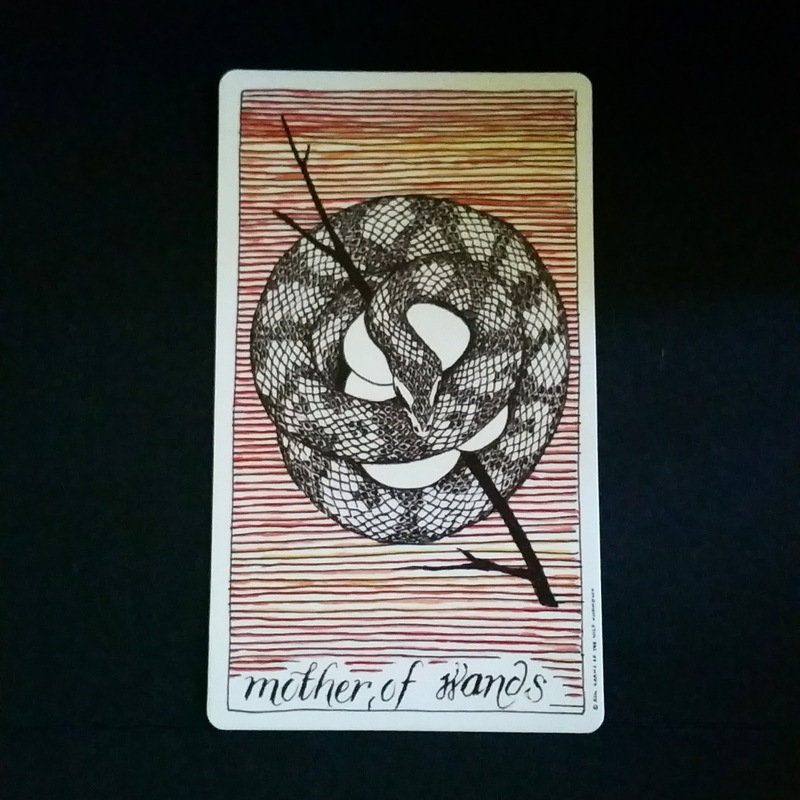 The mother of Wands is a vibrant woman and happy mother. Family comes first in her world - she's very protective of it and is the dominant parent within the home. Though proud and determined, she has enough grace and beauty that you'd hardly notice her forceful nature. Oftentimes she has overcome great pain or trauma in her life. It's important not to be on her bad side. This card made me a laugh. I am very emotionally invested in being a mother. Especially at this time when we have so much going on, I do whatever I can to make sure my kids are well and successful. And not just my own kids either, I feel like I've adopted all 145 band kids.